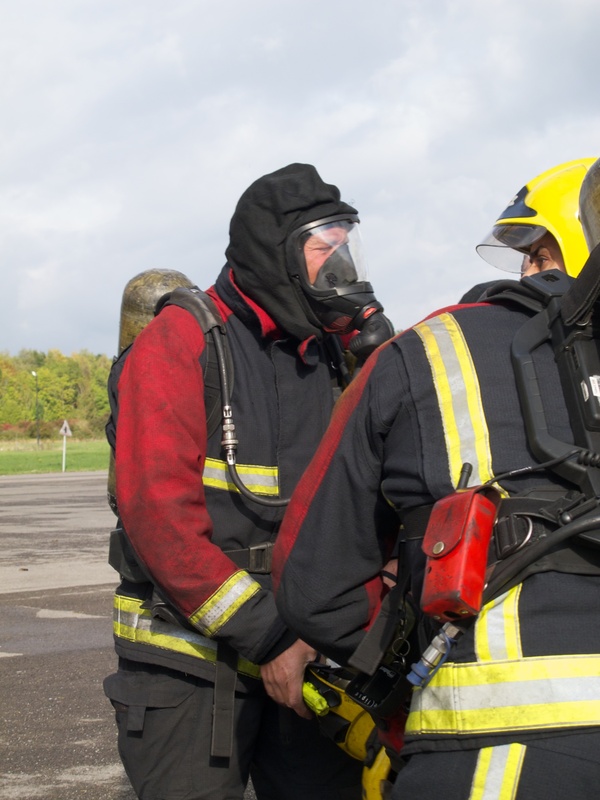 Promoting best practice in Breathing Apparatus, the competition is open to all of the UK Fire and Rescue Services. 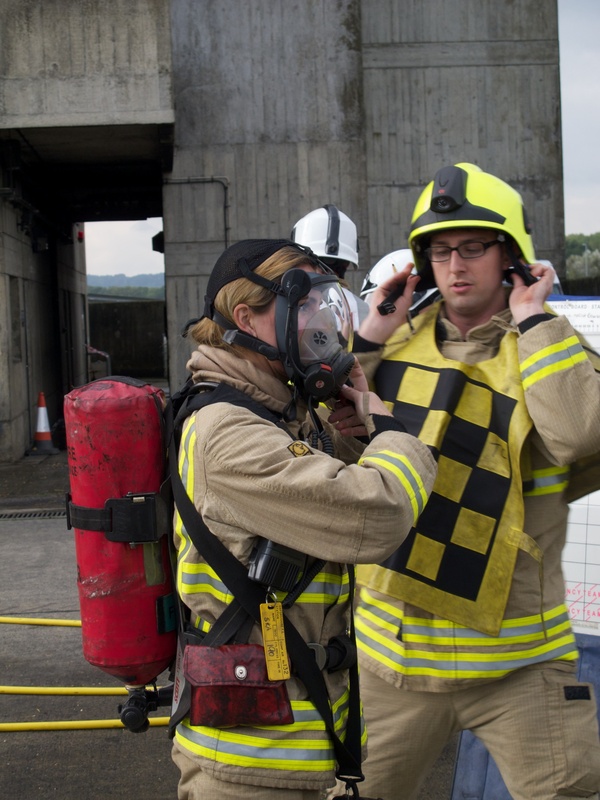 Finals are held every year at the Fire Service College. 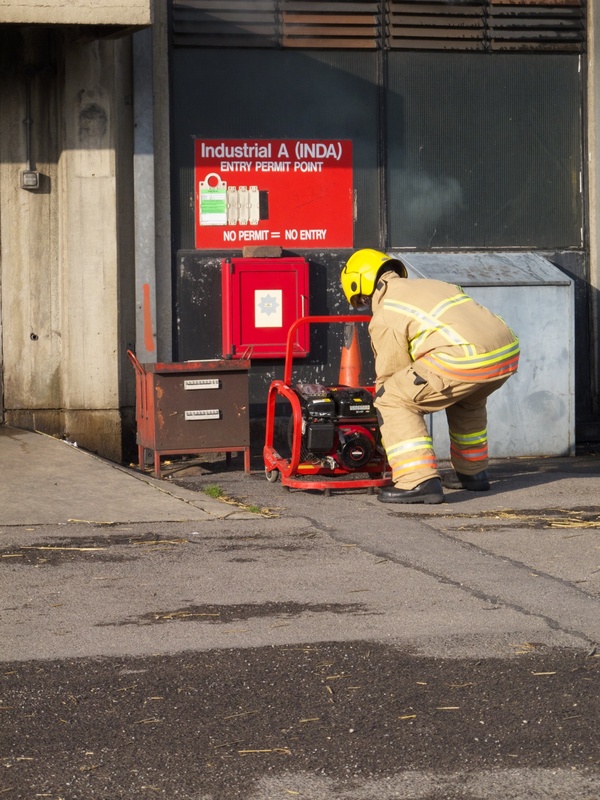 Assessment is carried out using skilled staff from different Fire and Rescue Services from around the UK. 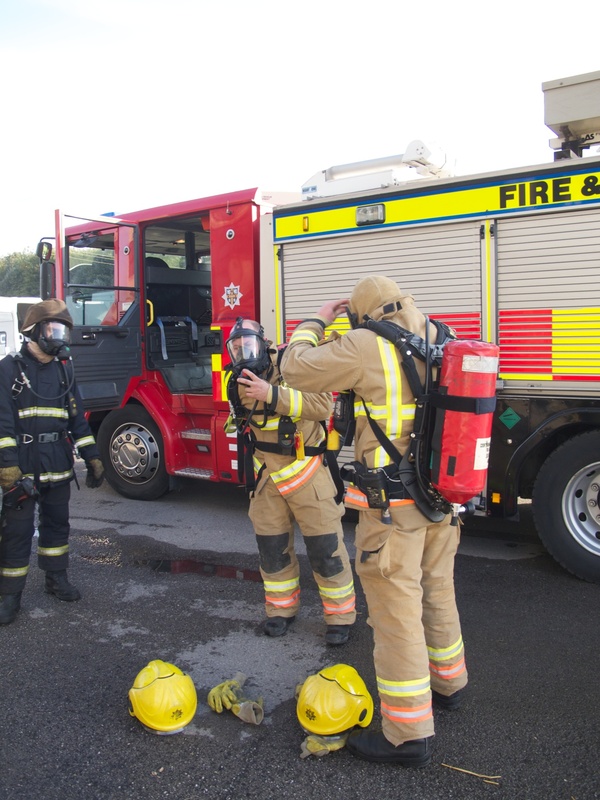 From Command and Control to Lead Breathing Apparatus and Fire Behaviour Instructors. 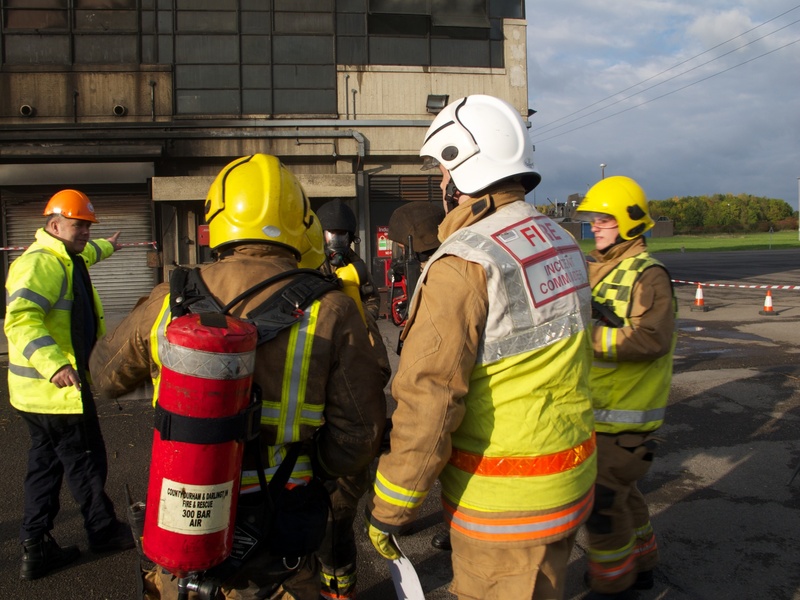 Teams enter from the wide range of roles across the UK Fire Service. 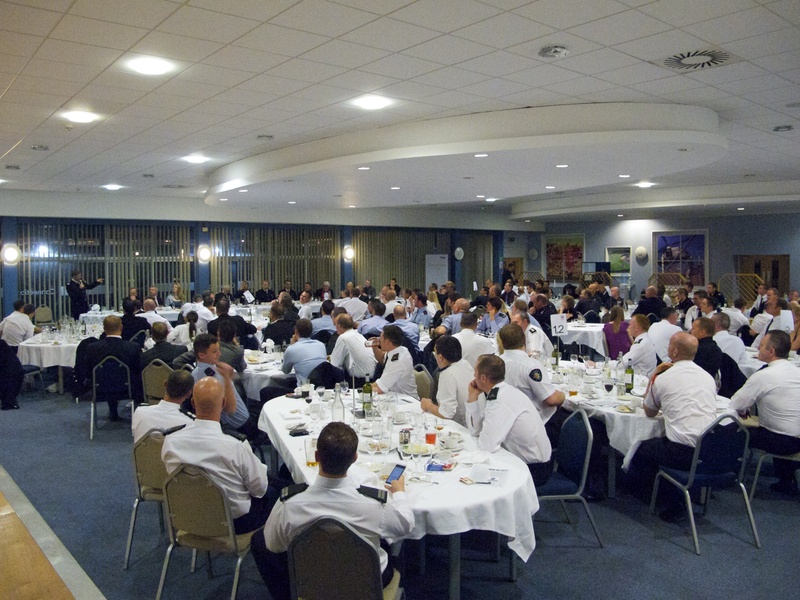 We look forward to another great year for NBAC. 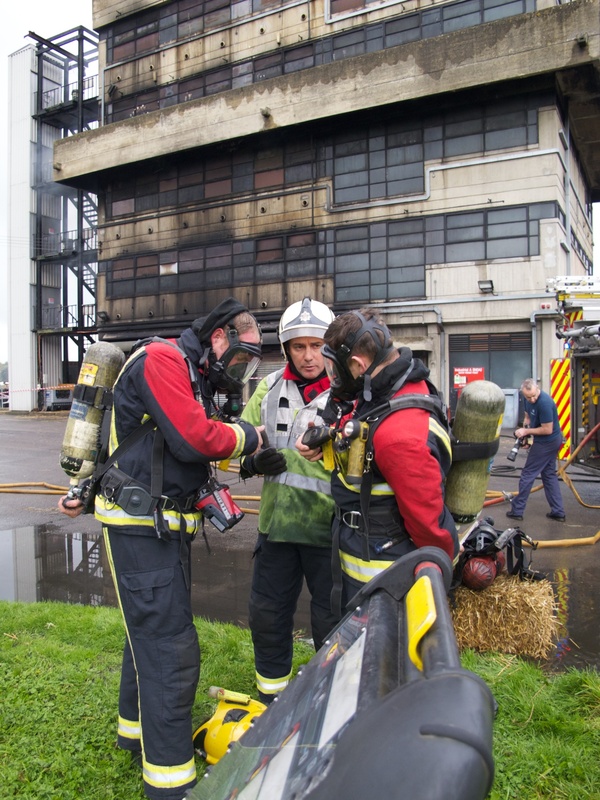 This year’s event will see teams of 5 firefighters from throughout the UK competing for the best BA Team of 2018. 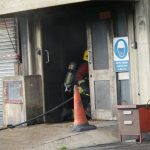 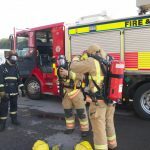 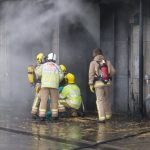 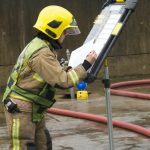 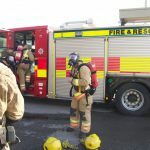 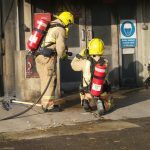 Each team will be faced with a scenario of a property fire with persons reported inside, with teams being given 30 minutes to extinguish the fire and rescue any casualties. 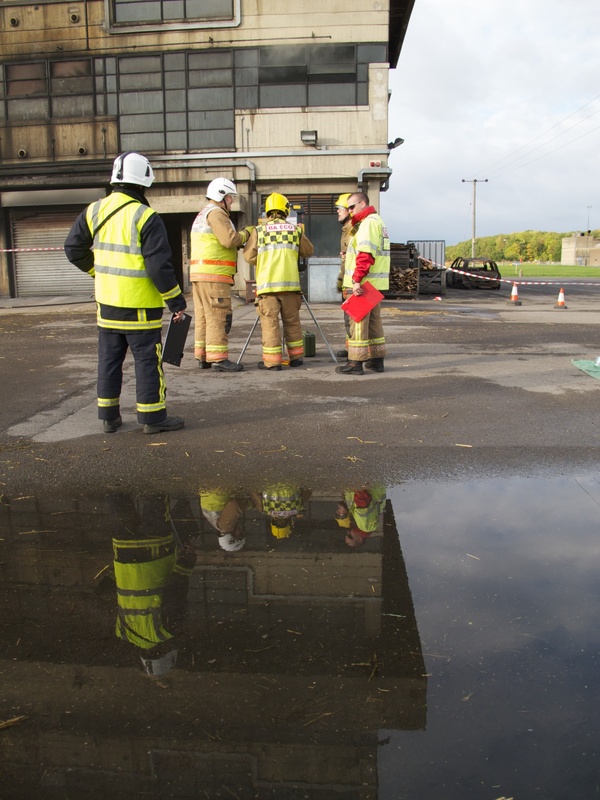 All teams will be assessed by National Assessors who specialise in their fields across the UK Fire and Rescue Service. 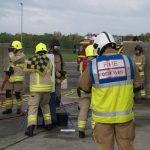 The winners of the challenge will have shown their technical and practical skills and dexterity, as well as knowledge and experience. 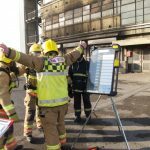 For further details contact nationalbachallenge@gmail.com. 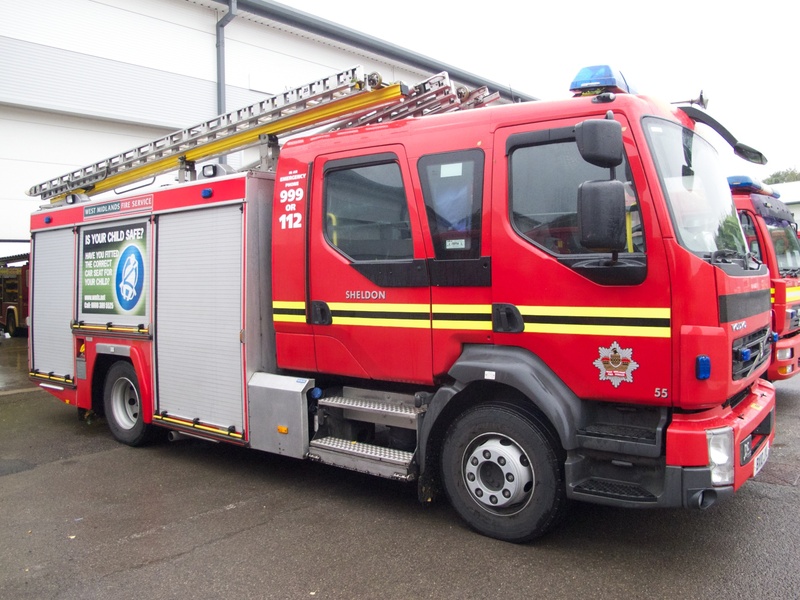 Please feel free to download and circulate around your brigade. 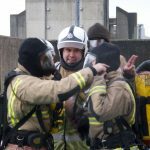 "I would like to commend you and your team on a well run, challenging and thoroughly enjoyable experience at this excellent competition. 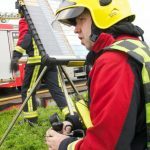 My team and I learnt a great deal from the feedback we received. 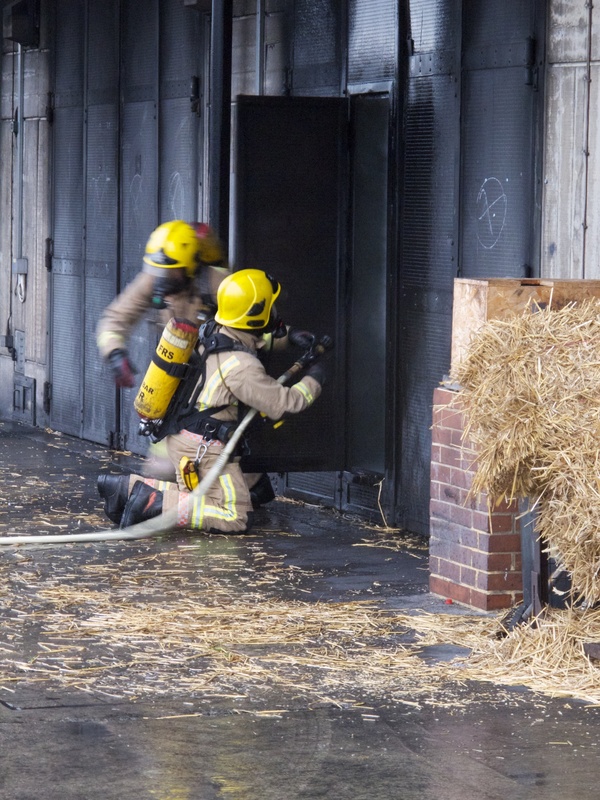 "With the reduced number of fire shouts, there's a natural skills fade. 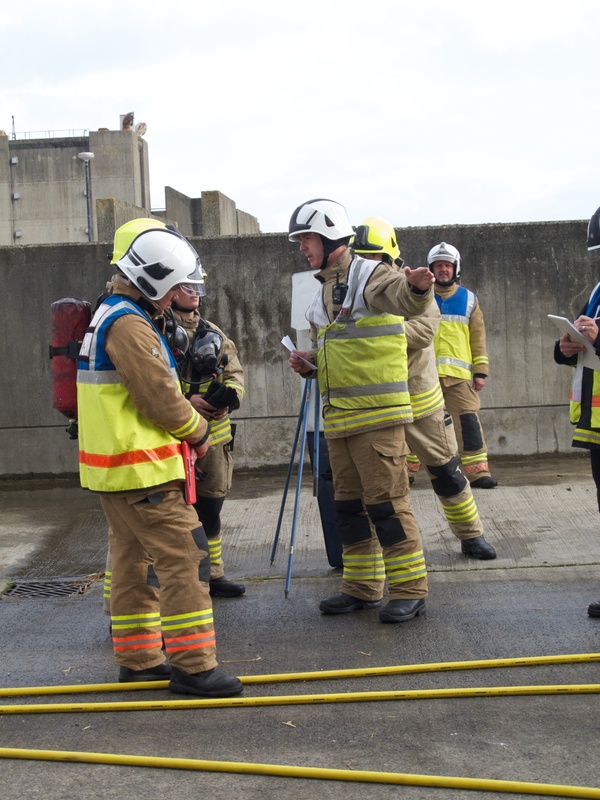 The BA competition gave us a real focal point - a sense of purpose - and helped us attain an extremely high level of operational readiness. 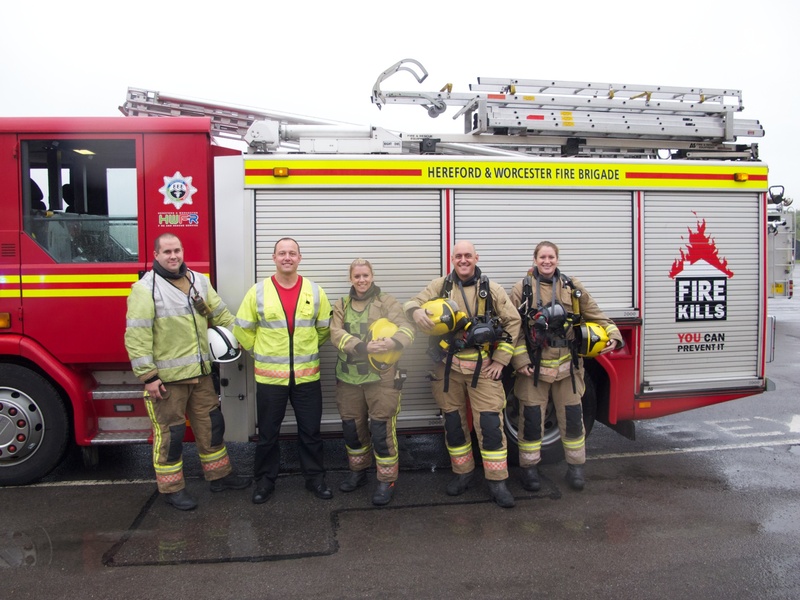 This can only be a good thing for both fire fighters and the communities we protect. 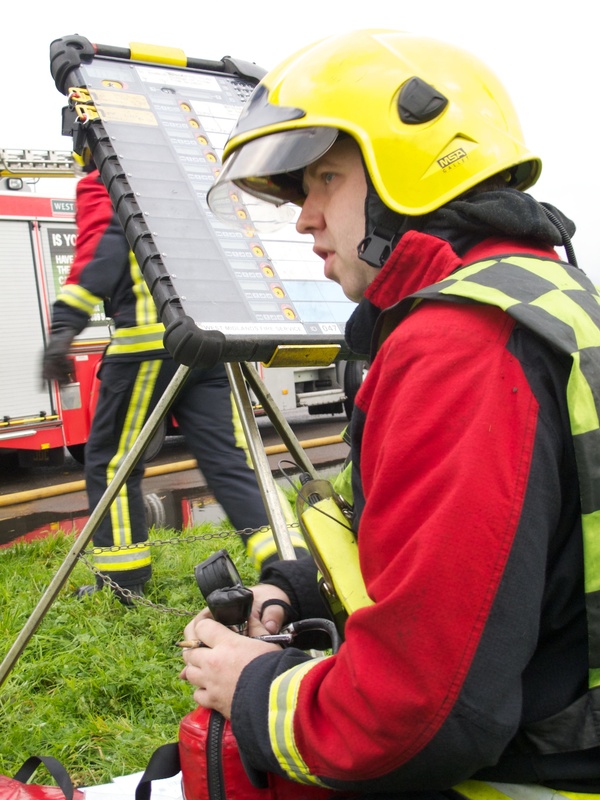 If we are able to enter a team this year, I wouldn't hesitate to put my name in the hat." 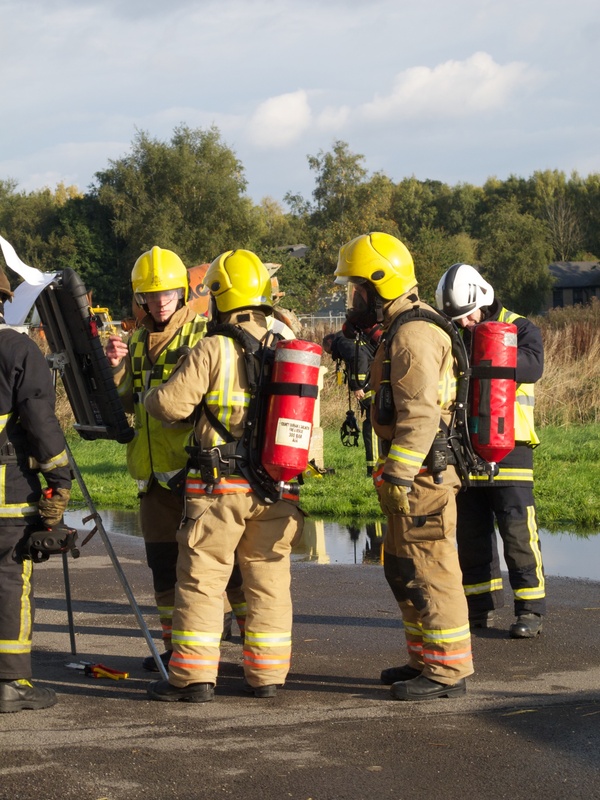 "The National BA Challenge is an excellent, well run event that not only provides a chance to compete against fellow Firefighters, but also promotes best operational practice and Firefighter safety. 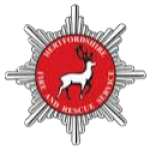 Hertfordshire FRS have really enjoyed the last 3 years of competing and were delighted to become National Champions in 2014." 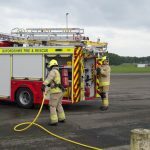 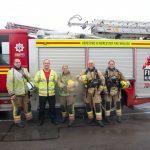 "Having been part of a team that reached the National BA Competition at Moreton I can only bare witness to a very professional and well organised competition that promotes best practice amongst crews. 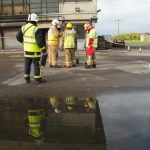 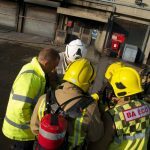 It provides crews with the arena to demonstrate their BA skills and fore ground knowledge against other Brigades from all over the country. 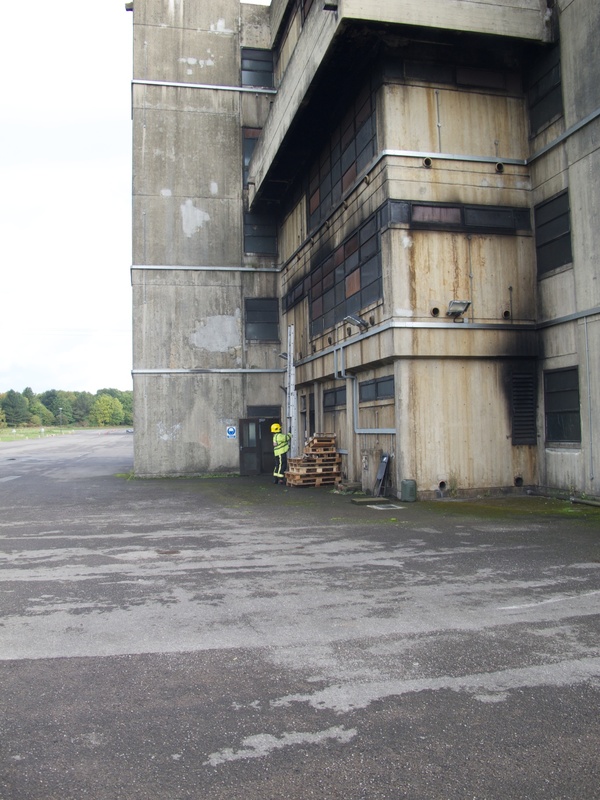 The environment is controlled and the scenarios realistic." 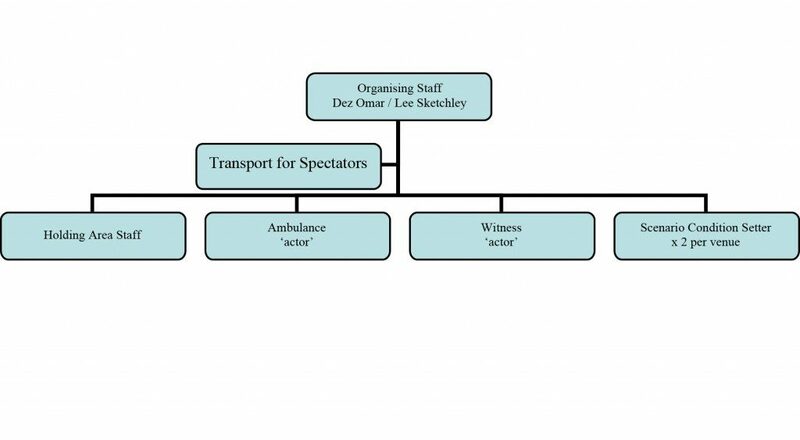 All competing teams are advised meet at the Edinburgh Bar at 19:30 onwards. 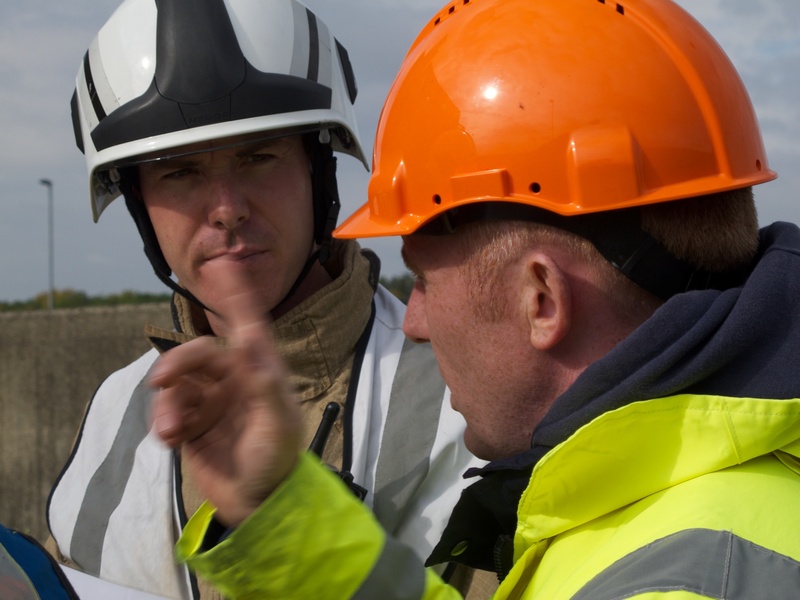 Lead assessors will be available for questions and queries. 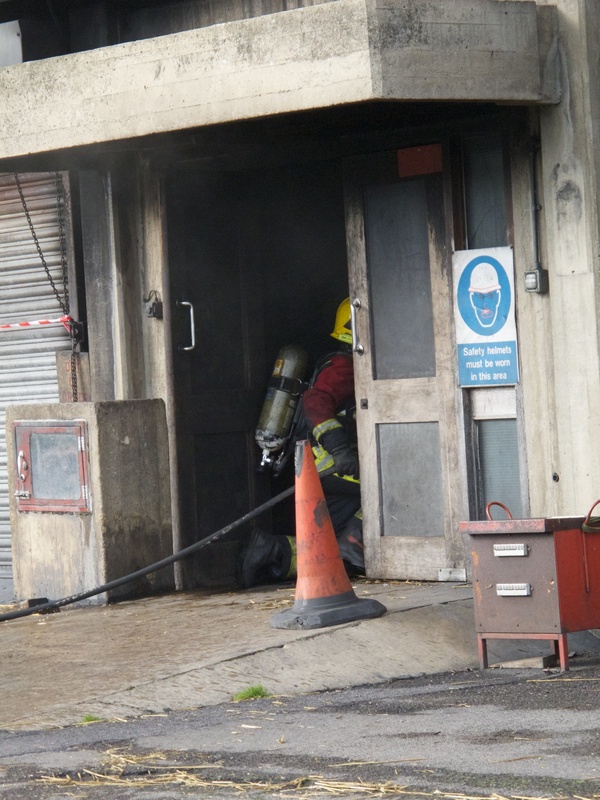 The competition will commence at 08:00 on the Saturday morning. 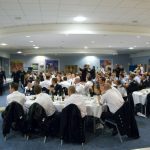 On the Saturday evening there will be a formal dining in ceremony where the presentations will take place. 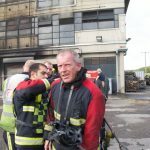 This will be black tie or full undress uniform event. 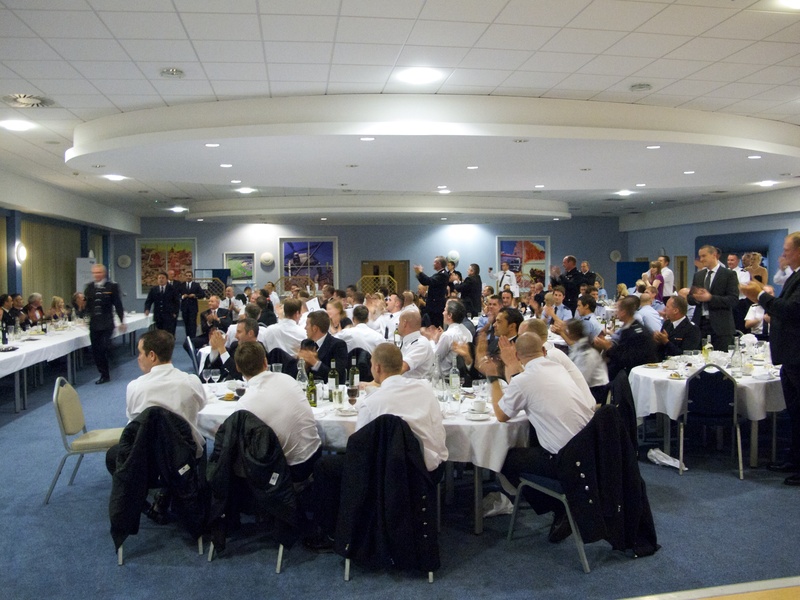 The entry fee of £650.00 per team will cover the cost of the meal on Saturday evening for the five team members only. 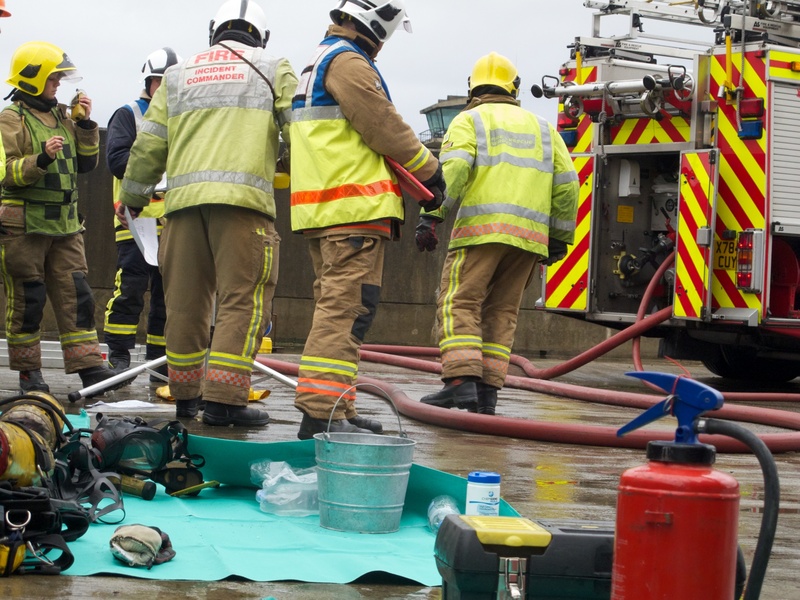 Other personnel and team members’ partners / guests are welcome to attend the dining on ceremony on the Saturday, but there will be a charge (this will be paid directly to the Fire Service College). 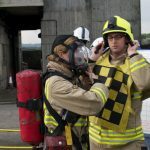 Overnight accommodation for the Friday and Saturday night is available for team members and other personnel at the Fire Service College. 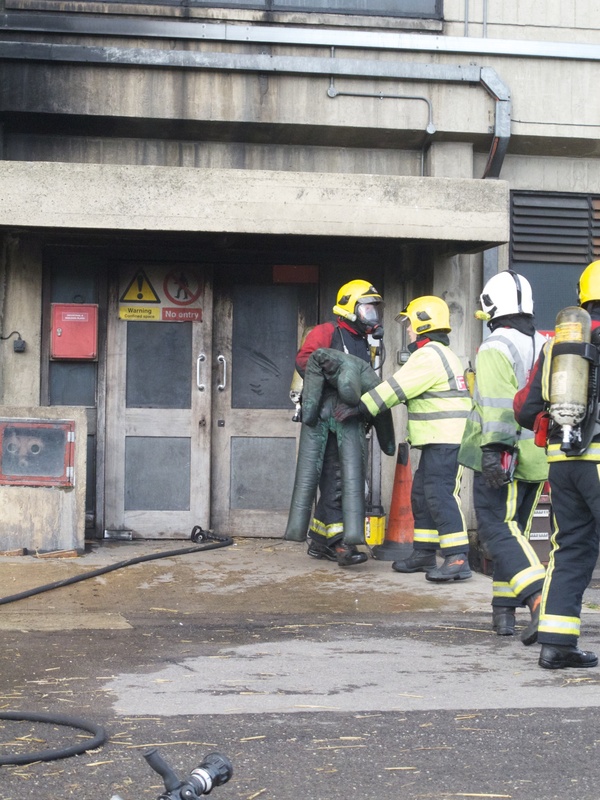 Teams and any guests will need to book and pay directly with the Fire Service College for accomodation. 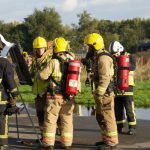 The cost of entry does not include accommodation. 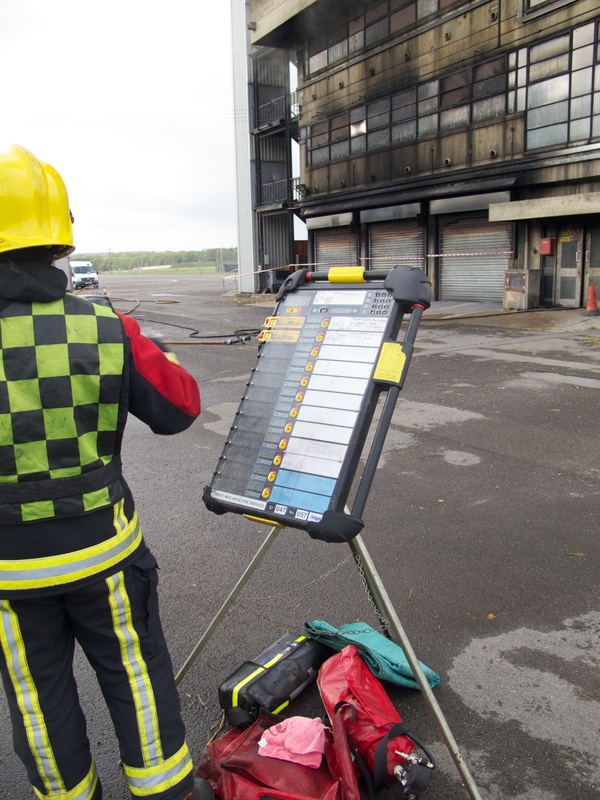 1 x Assessing Command & Control, this assessor must be Sector Competent in, Incident Command and hold the role of at least Watch Commander. 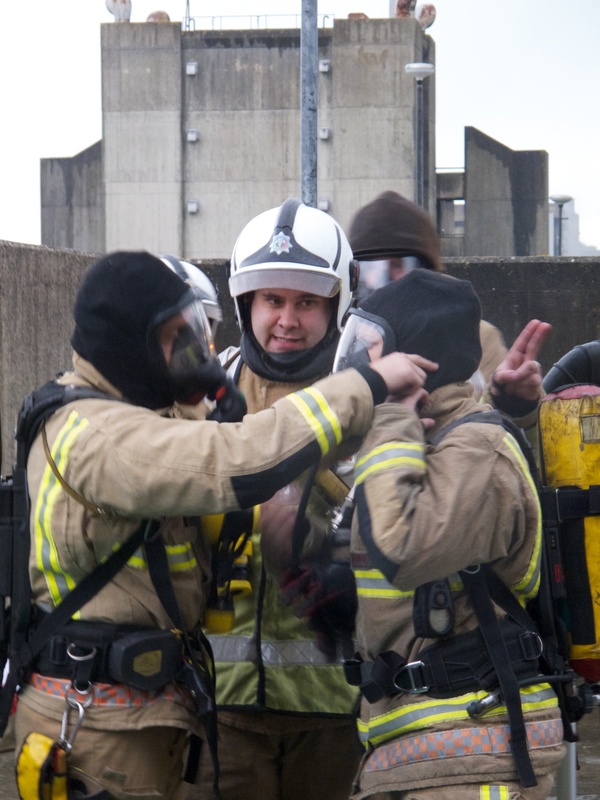 2 x Assessing the Breathing Apparatus wearers, and 1 assessing Breathing Apparatus Entry Control procedures. 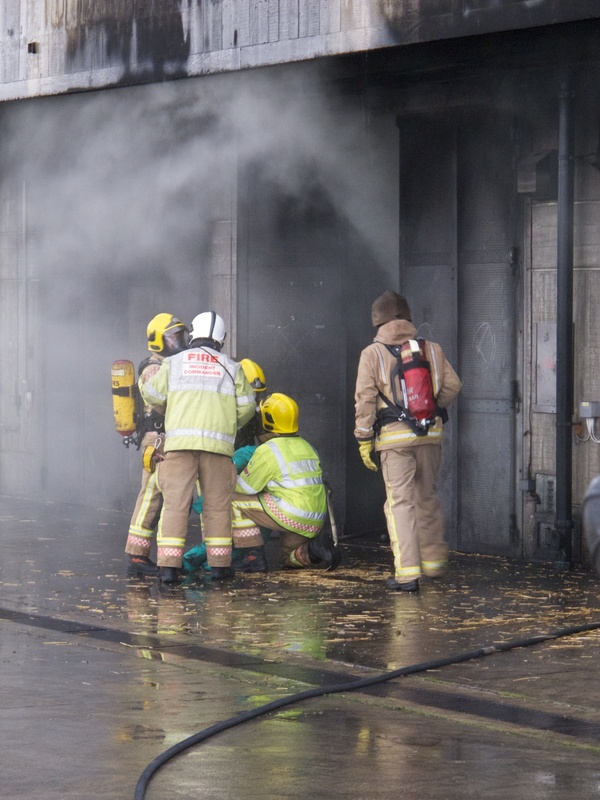 These assessors must be current Brigade Breathing Apparatus Instructors. 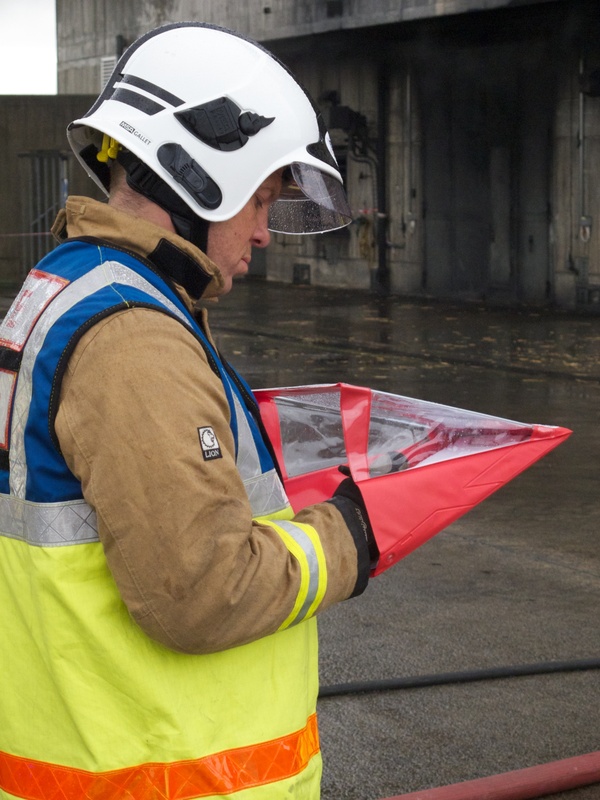 1 x Assessing general fire ground procedures, this assessor must be an Operational Instructor from a Brigade training centre. 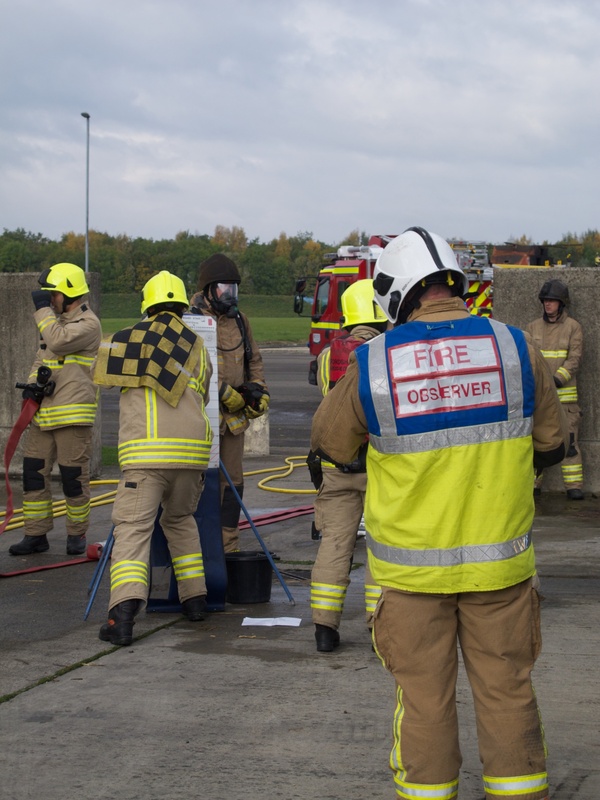 Three venues have been identified at the Fore Service College as suitable for this year’s Challenge. 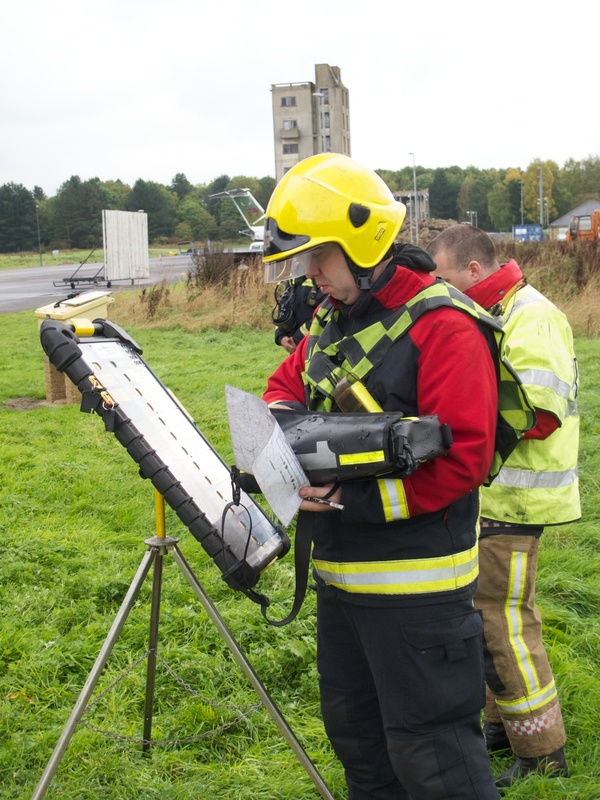 There will be an independent assessor at each venue. 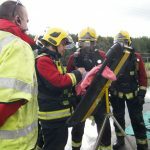 The team, together with the appliance will make its way to the holding area. 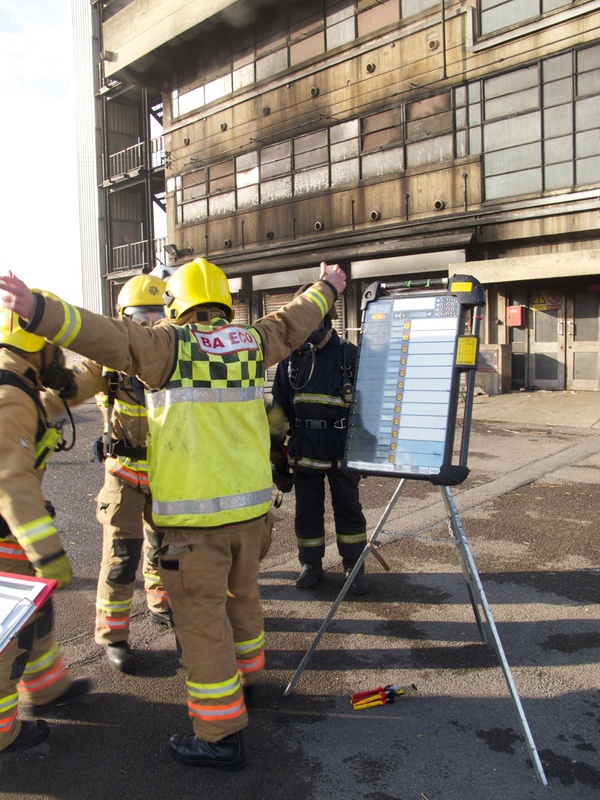 The Incident Commander will be given a turnout slip with the Incident Scenario and some 7.2(d) information. 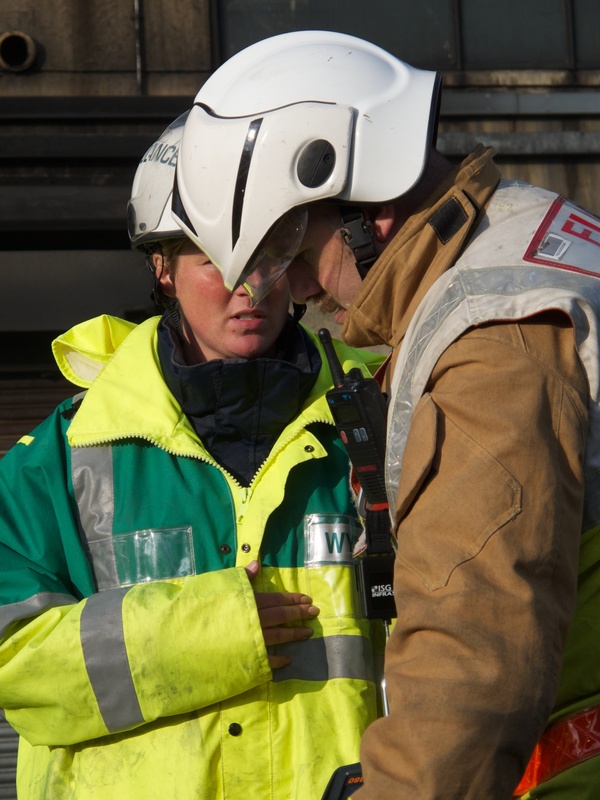 The Incident Commander will have 1 minute to ask questions, he/she will then have a further minute to brief his/her team. 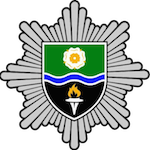 He/she will then respond to the incident taking into account the speed limit on the Fore Service College fore ground which is 10mph. 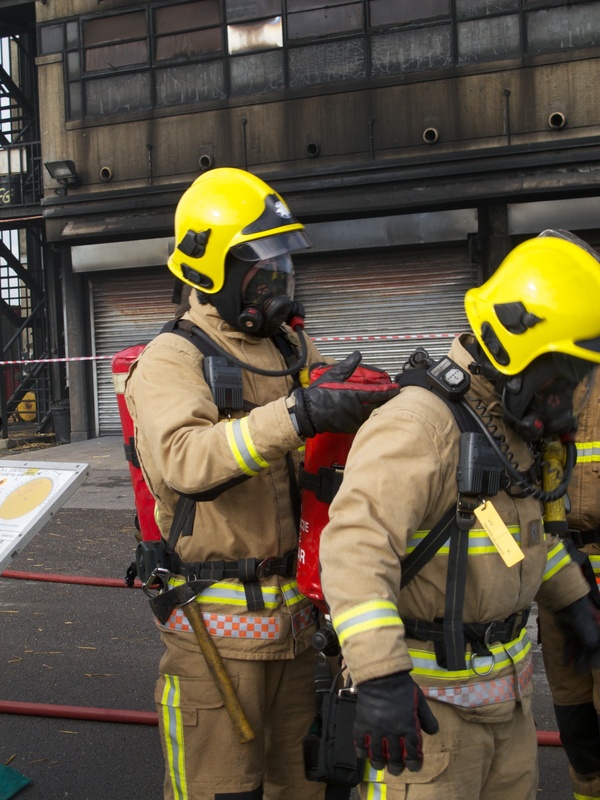 Upon arrival, the team will have a maximum of 30 minutes to resolve the incident. 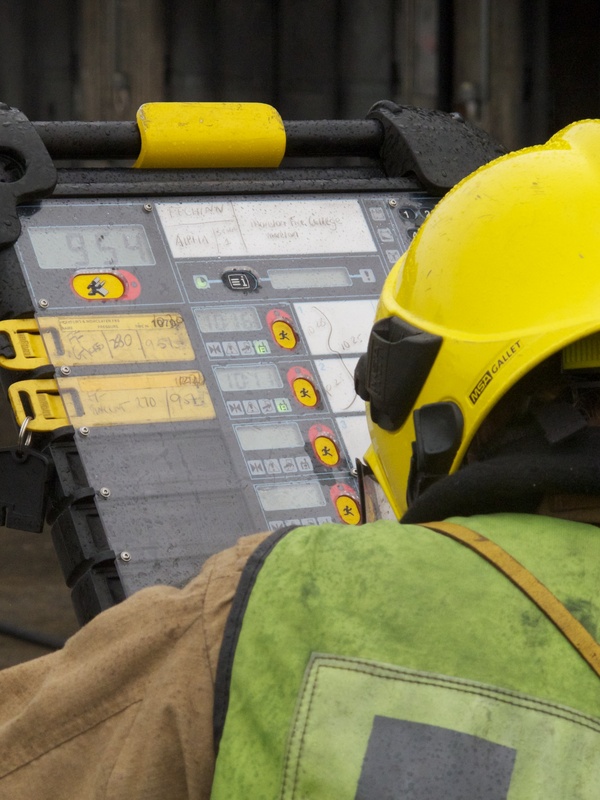 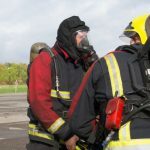 The exercise will be terminated by verbal communication to the Incident Commander and by radio communications to the Breathing Apparatus wearers. 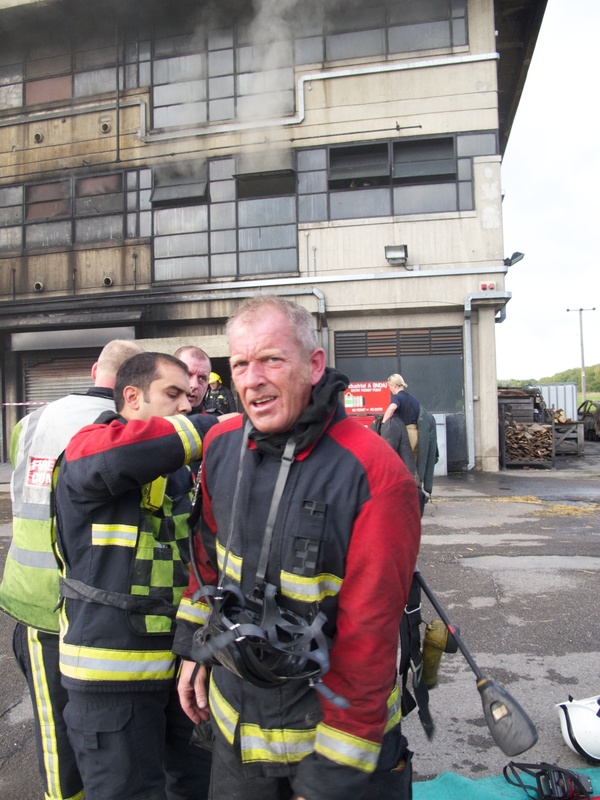 At the end of the 30 minutes, crews will be hot debriefed by the assessors. 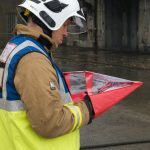 Each competing team will receive a generic debrief reports some weeks after the Challenge. 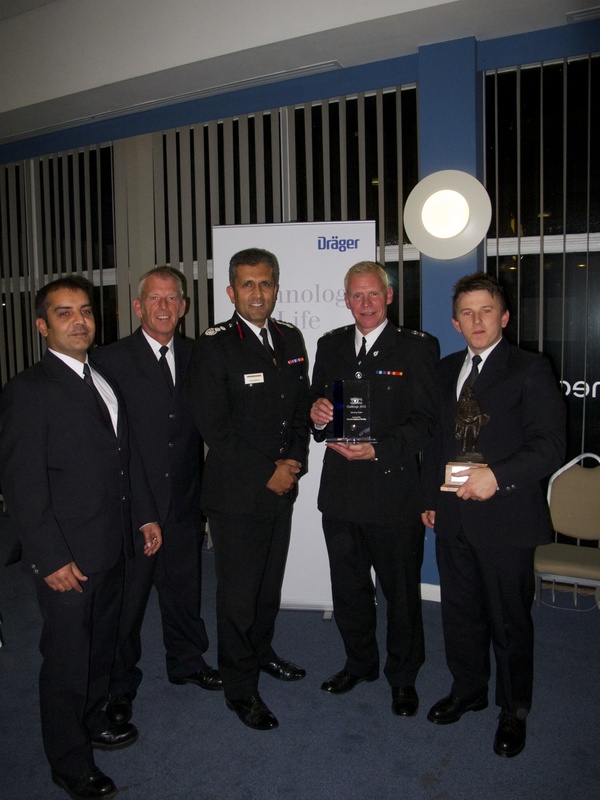 The winning team and holders of the National BA Challenge trophy, will be the team with the highest combined marks. 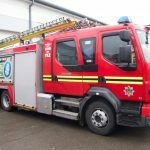 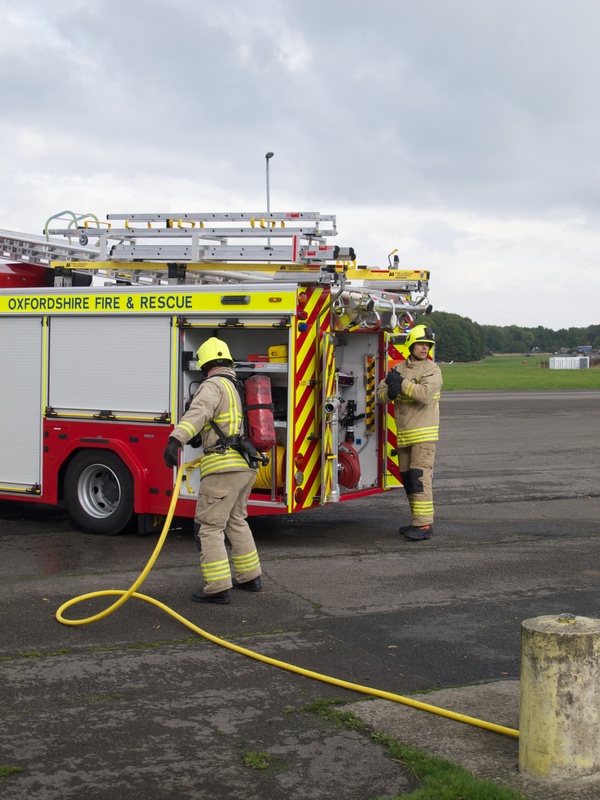 Teams will be allocated a fire appliance if required (some teams bring their own) 45 minutes prior to their run-off in order to check the appliance and to stow it for operational readiness taking into account correct manual handling. 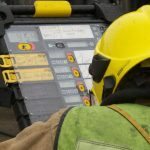 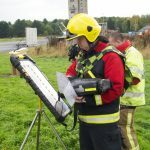 Teams can use their own communications equipment, but of they do so they must provide 2 radios for assessors, if not they will have to use college radios. 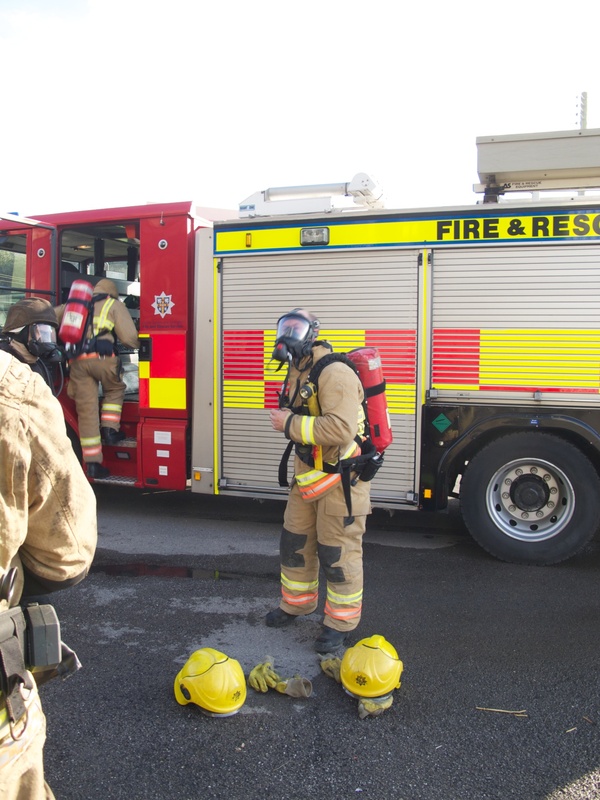 All other equipment will be provided by the teams as they seem fit. 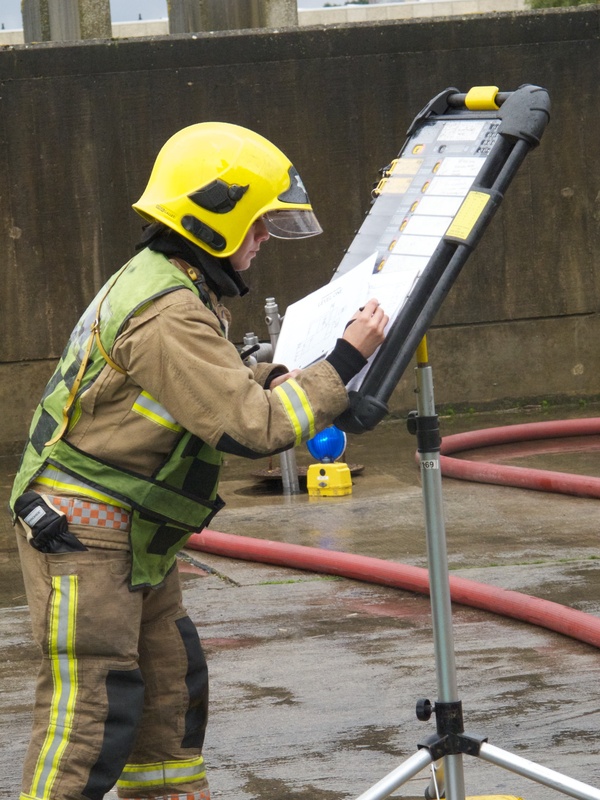 There are no more than two assessors per discipline from the same Brigade. 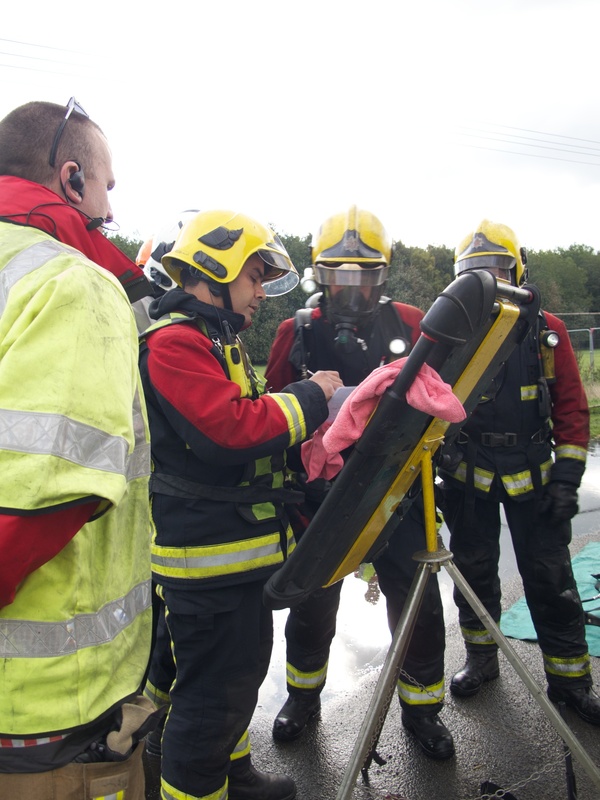 No assessor is allowed to assess or be actively involved in the marking process of their own Brigade’s run-off. 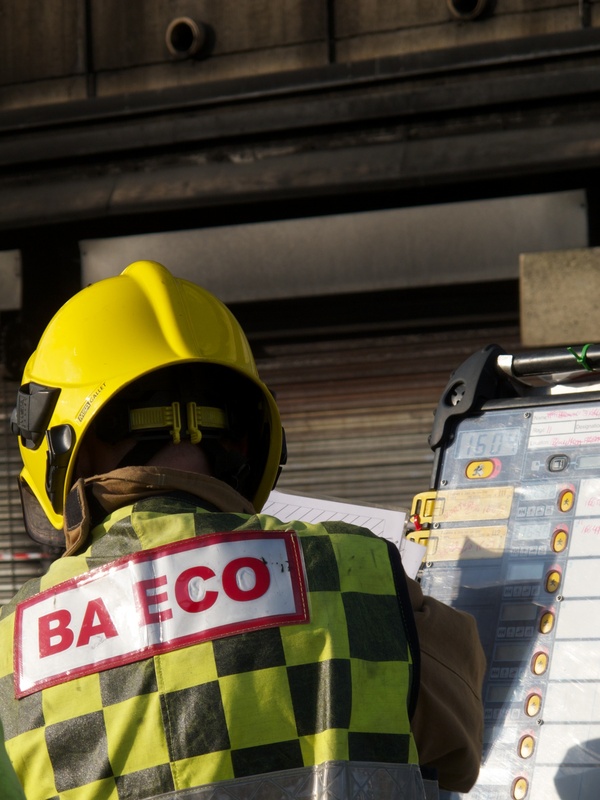 The assessing team is made up of varying Brigades and Services to ensure impartiality. 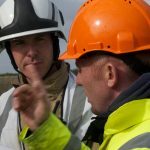 Feedback is a valuable process of learning and development in all aspects of work. 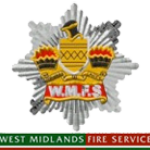 The attached documents below provide feedback on key aspects of this year’s competition. 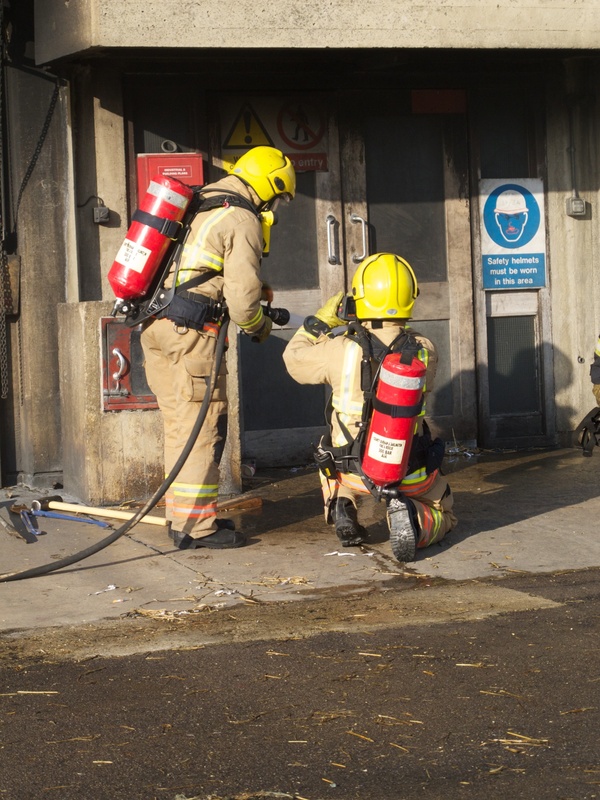 A tough test of strength and fitness is in store for fire fighters across the country as they gear up for the biggest national Breathing Apparatus Challenge (BA Challenge) now in its tenth year. 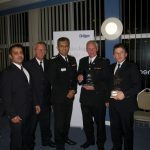 This year, the event will be held again at the Fire Service College at Moreton-in-Marsh, sponsored by Draeger Safety UK. 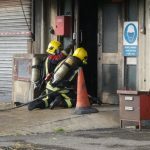 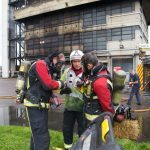 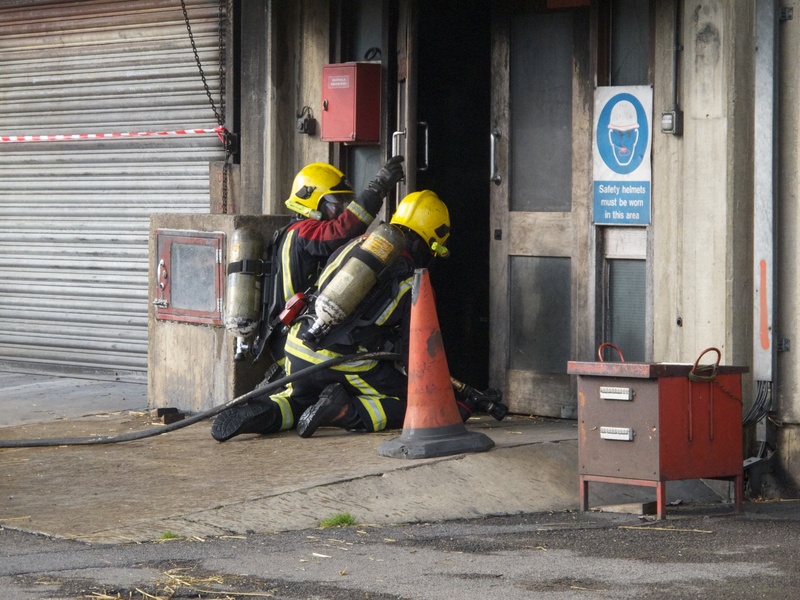 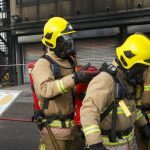 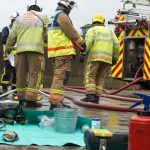 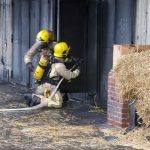 The BA Challenge, which will take place on a Saturday on October 6th 2018, demonstrates best practice and puts fire fighters skills to the test as top teams from around the UK pit their wits against each other in a series of tough challenges, including incident command, fire ground procedures, entry control and use of breathing apparatus. 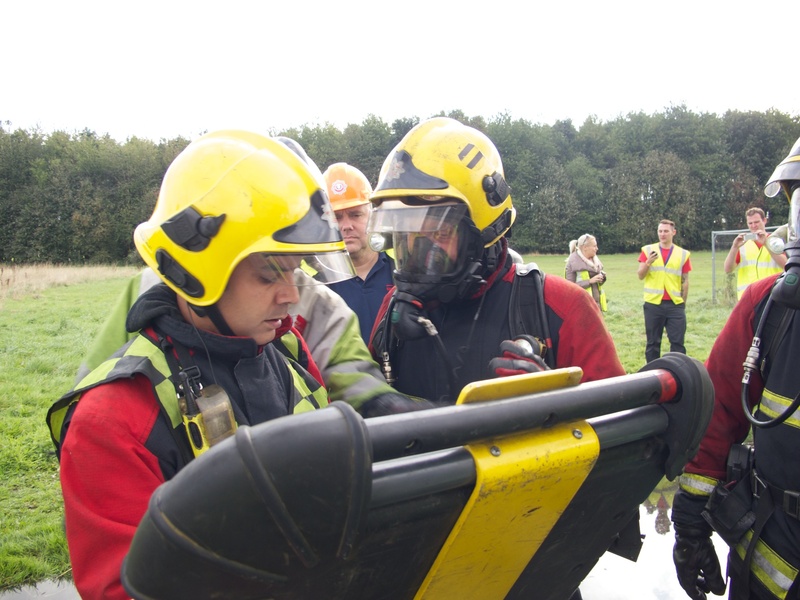 Draeger Safety UK has been the official sponsor of the BA Challenge since it first started ten years ago. 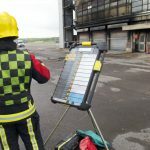 Greg Barber, Fire Service Business Development Manager from Draeger Safety UK, said: “The BA Challenge is a fantastic event to be involved with and we are proud to be the official sponsors for the eight year running”. 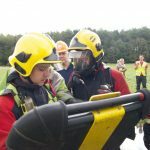 Lee Sketchley, event organiser, from West Midlands Fire and Rescue Service, said, “Rescuing people from difficult situations is part and parcel of a fire fighter’s life and the BA Challenge offers teams from around the country the chance to demonstrate the skills they have developed to the highest standard”. 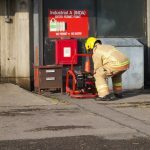 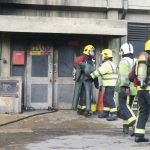 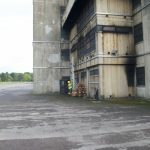 “Nothing beats highly realistic training and simulated scenarios are essential to help fire fighters develop the skills they need in order to deal with emergency situations. 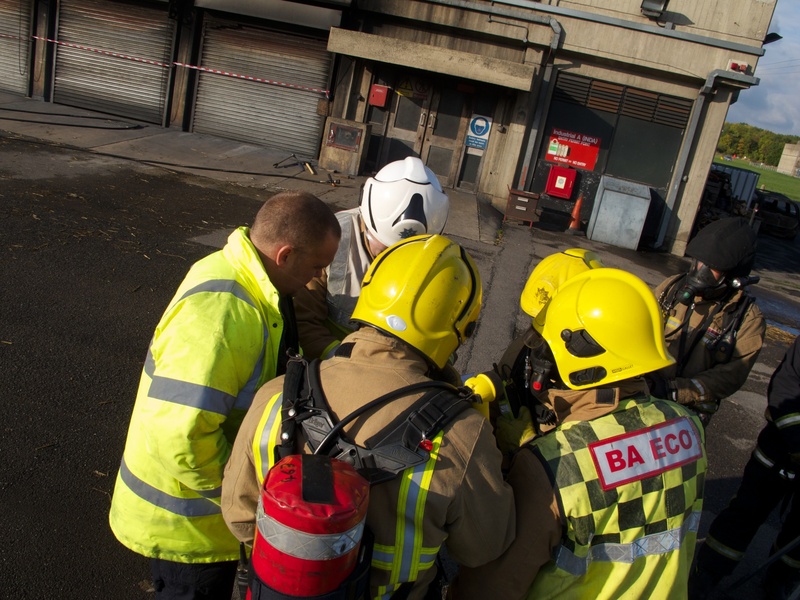 As well as offering teams from around the country the opportunity to demonstrate best practice, the BA Challenge also gives them an opportunity to fine tune their skills”. 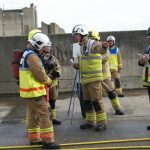 “We are all looking forward to the event– more teams than ever signed up to take part last year 19 in total, and we’re pleased to have the backing of Draeger Safety UK, to help us make the challenge bigger and better than ever before. 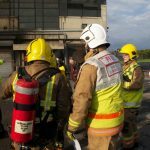 Draeger Safety UK has been supporting this event since it first began and continues to support fire fighters in this hazardous profession. 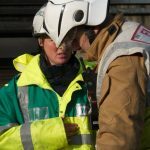 To find out more about Draeger Safety UK, visit www.draeger.com. 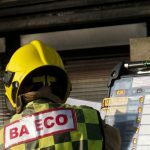 Please contact nationalbachallenge@gmail.com for any queries.